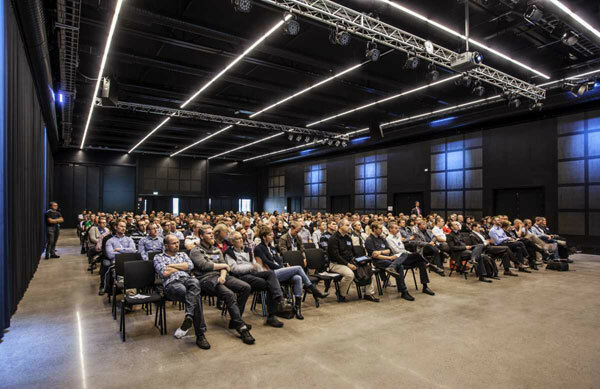 The conference venue for ICTTP 2020 is located at Lindholmen Science Park, Gothenburg, Sweden. The conference centre is located along Lindholmen´s waterfront. This area is currently one of Gothenburg´s most knowledge-intensive and growing areas. It is located close to the city centre where the hotels, cultural attractions and a wide range of shops and boutiques are found. Also, the conference centre is easily accessible by public transport (ferry or bus), bicycle pools or by car. The international airport Landvetter (GOT) is located 20 kilometres south-east of the city centre and is easily accessible from various destinations in Europe and the world. The airport bus or taxi takes about 20 min to the city centre. Lindholmen Science Park is an international collaborative environment for research, innovation and education within the areas Transport, ICT and Media. Lindholmen Science Park offers a neutral development environment where industry, academy and public sector can run research and development projects. For almost 15 years we have been creating successful collaborations and innovations. 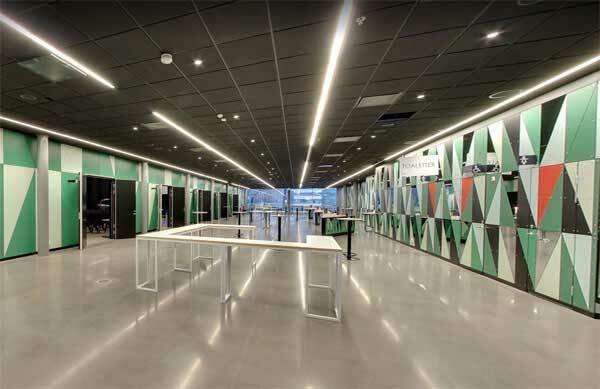 Open Arena Lindholmen is an environment and our concept of running collaborative projects. 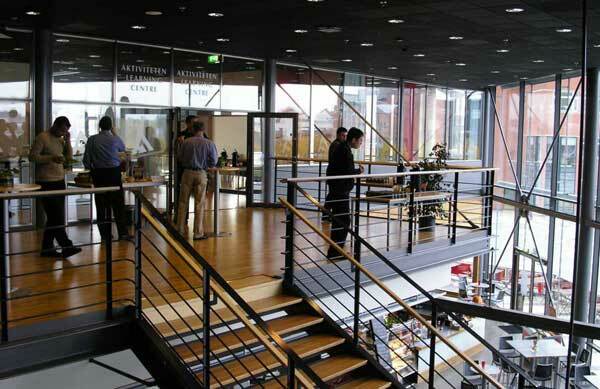 People working within Lindholmen Science Park’s focus areas meet at Open Arena. There are scientists, project managers, business managers, vehicle specialists, EU experts, students, designers, artists, specialist, entrepreneurs and politicians. Lindholmen is Gothenburg’s most knowledge-intensive and growing area. Today 21 000 people work, study or live at Lindholmen.